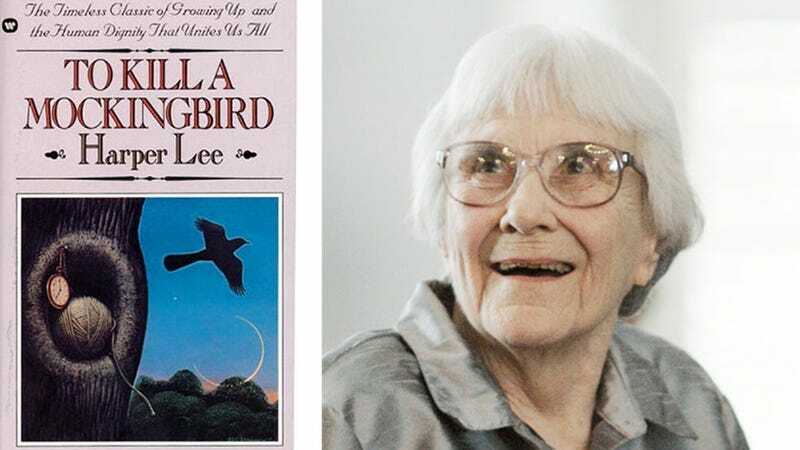 To Kill a Mockingbird will finally be available as an e-book and digital audiobook this summer after self-described "old-fashioned" author Harper Lee signed off on allowing the Pulitzer Prize-winning classic to enter the digital age. "I'm still old-fashioned. I love dusty old books and libraries. I am amazed and humbled that 'Mockingbird' has survived this long. This is 'Mockingbird' for a new generation." The digital copies will be available for download on July 8. The e-book will be "enhanced" and will include additional material, although a spokesperson from HarperCollins said the extra features had not yet been determined.